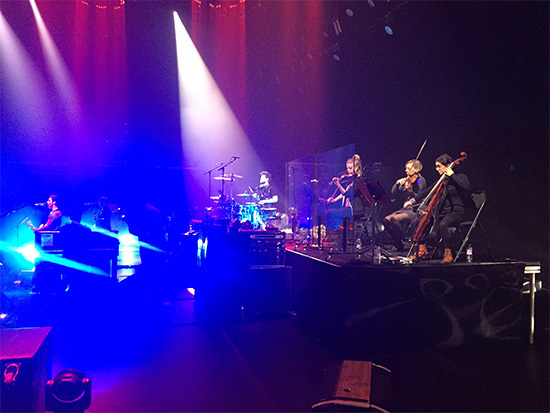 Wired Strings are currently on tour with the STEREOPHONICS! Having already joined the band for shows in Cardiff, Wrexham and the Isle Of Wight Festival, they are off to Manchester, Aberdeen and Edinburgh next! Wired Strings in rehearsals with the STEREOPHONICS 2016!